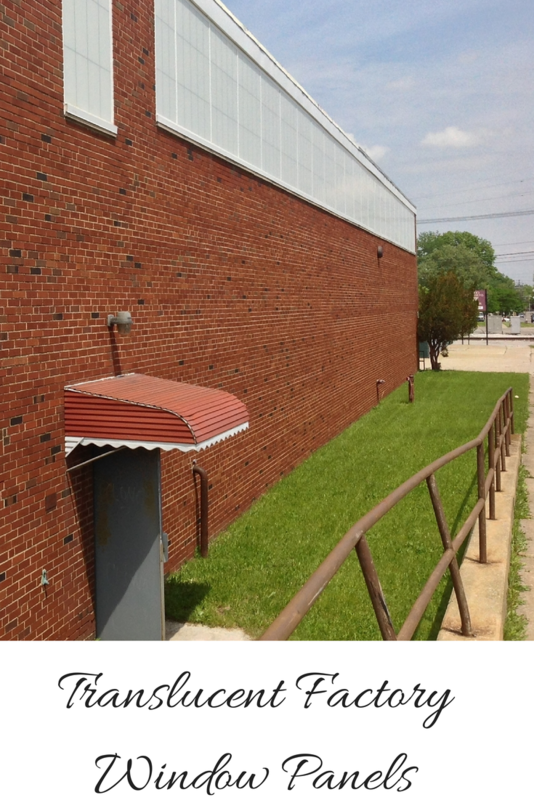 Replacing windows in an industrial, factory or warehouse can be a daunting and expensive task. Security, energy efficiency, amount of light and budget can all be key factors in this decision. 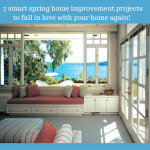 Below I’ll discuss 3 of the top choices of replacement windows used in the Cleveland and Columbus Ohio markets where weather can certainly vary from season to season. The disadvantages are you can’t see through these panels and they are generally more expensive than the 2 other options discussed below – glass block windows and commercially glazed aluminum windows. Very difficult to break (an important factor if your factory or industrial building is in a tough section of town). Offer abundant light to brighten up a work space. Are prefabricated in sections to dramatically lessen the field installation time and to minimize disruption to a manufacturing process. Are available in see-through, obscure or even colored units. 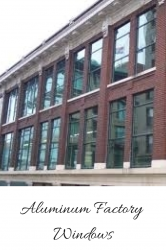 The drawbacks for glass block factory windows is they offer good (not great) energy ratings, the thickness of the units (which is either 3 1/8” or 3 7/8”) are sometimes too big for some openings and the amount of sunlight can sometimes be too vibrant. Glazing package options can be used for higher levels of energy efficiency. Frame colors can be varied to match the façade of the building. Various window styles (including single hung, double hung, sliders and casements) can be used to provide different amounts of air flow. Where commercial windows and storefront glass can be challenging is with respect to vandalism and maintenance costs. 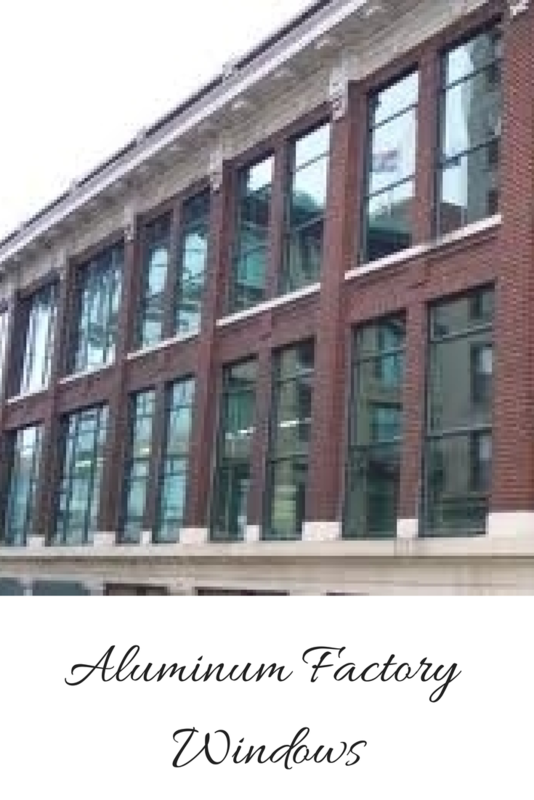 With the glass blocks and translucent window panels systems if a pane is broken the entire window does not need to be replaced – with aluminum window this is not the case. In addition these types of windows can serve as an easy point of entry for intruders. What questions do you have about these 3 types of windows? Please comment below or call us at the numbers below. 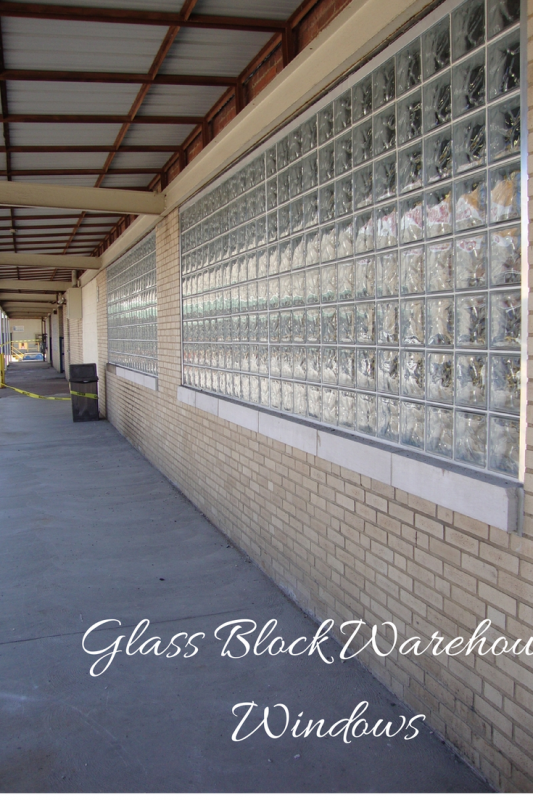 To learn more about replacing your existing industrial, factor or warehouse windows with glass blocks or translucent wall panels call Innovate Building Solutions on a nationwide basis (877-668-5888) or for a local project their divisions including Columbus Glass Block (614-252-5888), Cleveland Glass Block (216-531-6363), West Side Glass Block (216-398-1020) or Mid America Glass Block (513-742-5900) of Cincinnati or Dayton and Akron (330-633-2900).